Growing up on bikes is the ultimate way to give your little one the freedom and confidence she needs to keep up on the trails. 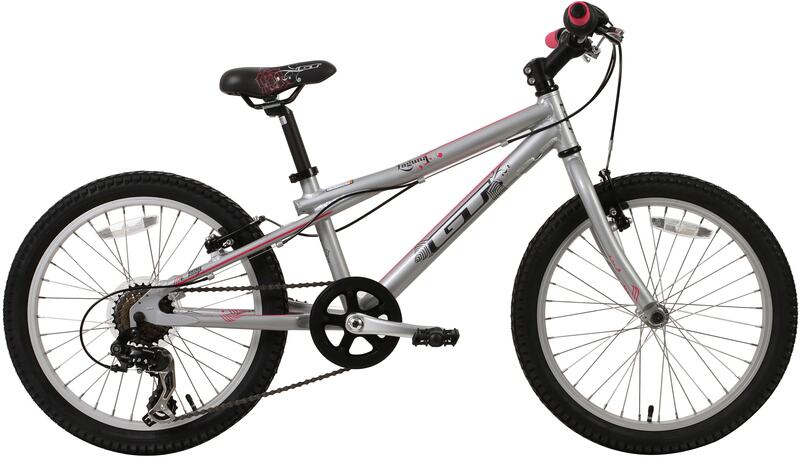 Get her excited for the two wheel life with the GT Laguna. Available in a variety of sizes and featuring twist shifting and an upright geometry, you're sure to feed her hunger for the next adventure. 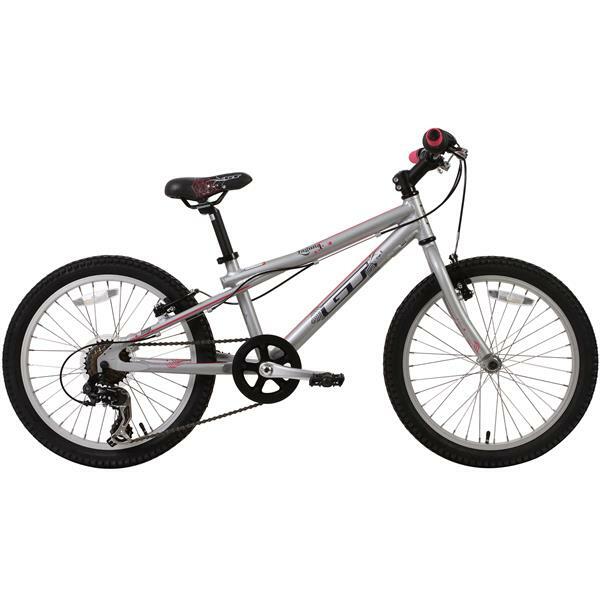 here are my bike spec aggressor gt 24 inch gt adventure series yellow laugna girls mountain bike how much is it worth? That is a question that might be better posited to GT bikes themselves.... I am not sure I can assist.